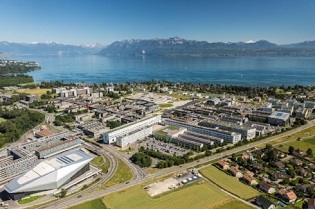 The PhD career event will take place on Wednesday, February 20, 2019 at 18h30 at EPFL (meeting room ELA1). The goal of this event is to gather the PhD students with PhD alumni to create new contacts and to gain insight into what awaits in the near future. It will also be the perfect occasion to get back in touch with your fellow classmates. Your presence can help show us the possibilities of the PhD program. Please fill in this form to sign up for the event.